A person with low vision has a decreased field of vision, reduced vision or both. Typical vision correction options are ineffective at correcting low vision. Fortunately, people with low vision are not blind and they retain some useful vision. Low vision can be the result of childhood conditions like retinal and optical nerve abnormalities, albinism, pediatric glaucoma, pediatric cataracts and nystagmus. Pediatric low vision care is about rehabilitation and helping the child find new ways to accomplish daily tasks. Low vision may prevent your child from accomplishing their tasks with ease. This can affect them in school and in play. A young child might not recognize that they vision problems on their own, so we recommend paying attention to their habits. Observe whether they have difficulty seeing things, taking notes or playing with other kids. Since this condition interferes with quality of life, we recommend taking your child to an eye doctor as soon as you notice problems. The doctor might prescribe eyeglasses and provide other management methods. The goal of low vision management is to preserve the child’s eyesight and rehabilitate their vision. It’s also about helping them learn how to adjust and deal with this condition. Fortunately, there’s a wide range of tools to help your child learn and enjoy a high quality of life. Your child can use magnifiers, telescopes, large-print textbooks, audio books and computer-assisted optical aids. The doctor will also prescribe eyeglasses for your child. We can provide pediatric eye care, dry eye treatment, vision therapy and more. 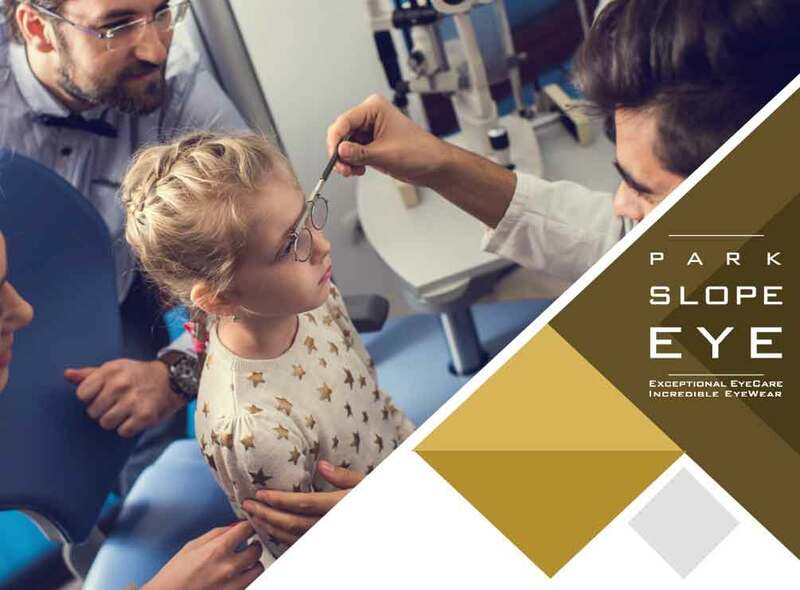 Park Slope Eye helps patients of all ages maintain their vision and eye health. Our doctors care, which is why they provide personalized services and build lasting relationships with their patients. Call us at (347) 380-7070 to learn more about our services and products. We serve Brooklyn, NY, and nearby areas.